Mayim Bialik: What's In My Bag? Mayim Bialik: What’s In My Bag? Mayim Bialik tells Us her go-to items in her bag. Now there’s a bang! Mayim Bialik, 38, is the perfect balance of practical and prepared. “I’m not a fancy person,” admits The Big Bang Theory actress. “I’ve had this Army surplus bag since high school!” What does the mom of Miles, 8, and Frederick, 6, (with ex Michael Stone) carry around in her purse? 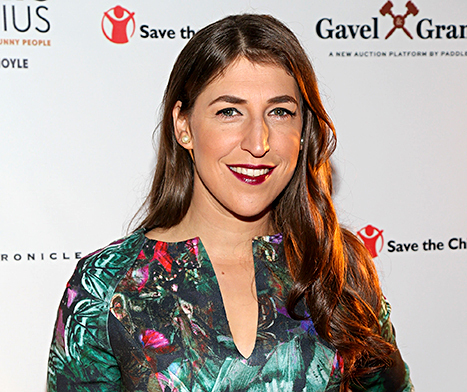 Mayim spills her must have essentials just for Us Weekly.